will heat up the Arizona Jazz Festival on October 25-27, 2013. Phoenix, Arizona (29 August 2013): The endless Arizona sky will be filled with a galaxy of stars day and night during the Arizona Jazz Festival slated for October 25-27, 2013 at the Arizona Grand Resort & Spa in Phoenix, Arizona. More than 13,000 contemporary jazz and soul fans from across the nation are expected to flock to the lavish desert resort to enjoy performances by a stellar slate of Grammy-winners and chart-toppers along with a weekend of revelry. Tickets are on sale now for the three-day festival or as a single-day event and are available online at http://www.arizonajazzfestival.com and by calling 602.244.8444.
and embark upon the Dave Koz & Friends Christmas Tour this holiday season. 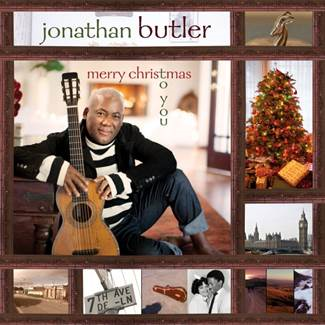 Sherman Oaks, Calif. (28 August 2013): Santa Claus has a special treat to stuff in the stockings of all the good Jonathan Butler fans this Christmas: the first Christmas album by the two-time Grammy-nominated singer-songwriter-guitarist. Butler produced and arranged “Merry Christmas To You,” which will be released October 1 by Artistry Music. Two singles will be shipped to multiple radio formats this holiday season: an instrumental take on “Sleigh Ride” decorated with hallmarks from the South African native’s homeland, and the album’s title track, which is a retro-flavored R&B/adult contemporary ballad penned by Butler. Butler recorded eight Christmas chestnuts for the collection and penned a pair of new songs, including “Happy Holidays,” an ardent urban groove ornamented with riffs of cool jazz guitar. High-profile hornmen Dave Koz, Rick Braun and Paul “Shilts” Weimer contribute to the festivities on a couple of tracks as does Butler’s daughter, vocalist Jodie Butler, and bassist Dan Lutz, who plays upright on a tune, but the heart of the intimate recording is Butler solo pouring his impassioned voice and acoustic guitar into the seasonal songs. His arresting performances and sparse production captivates, fostering an air of freshness to the evergreen material. “These songs are beautiful on their own so I felt they didn’t need a lot of instrumentation. Plus I wanted my fans to have a personal Christmas message from me. That is why the CD has very little production and plenty of voice and guitar. It’s a very proud moment for me to finally have a Christmas record, which has been a long time coming. I hope fans feel blessed and uplifted when they play it at home or in their car or wherever they may be. I truly thank God for giving me the strength and the opportunity to make this album,” said Butler, who lives in California’s San Fernando Valley with his family. 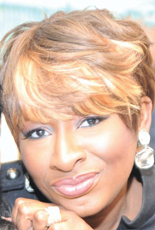 The “Merry Christmas To You” album opens with an energizing version of the Donny Hathaway soul classic “This Christmas.” Butler applies South African vocalization, chanting and rhythmic percussion to “Little Drummer Boy.” “I’ll Be Home For Christmas,” “Have Yourself A Merry Little Christmas,” “The First Noel,” “O Holy Night” and the lesser known “Sweet Little Jesus Boy” are presented starkly featuring show-stopping performances by the devoutly inspired man with his guitar. Beginning November 30, Butler will venture out on a three-week U.S. concert swing performing on the Dave Koz & Friends Christmas Tour during which he will share the stage with the charismatic sax star as well as keyboardist Keiko Matsui and vocalist Oleta Adams. A former child star, Butler was the first black artist played on radio stations in South Africa. The hint of grit in his expressive voice reflects the pain he endured growing up under Apartheid, the youngest of 17 children. A true artist who refuses to segregate his music, Butler’s recordings consist of vocal and instrumental hits and enduring fan favorites spanning R&B, contemporary jazz, gospel, adult contemporary, pop and world beat stylings. The natural-born performer’s radiant spirit shines brightly through his beaming smile and twinkling eyes. Additional information is available at http://www.JonathanButler.com. She’s talented, confident, humble, and has a great sense of humor. As a child, she was intrigued by the photo on a Grover Washington, Jr. cassette tape. 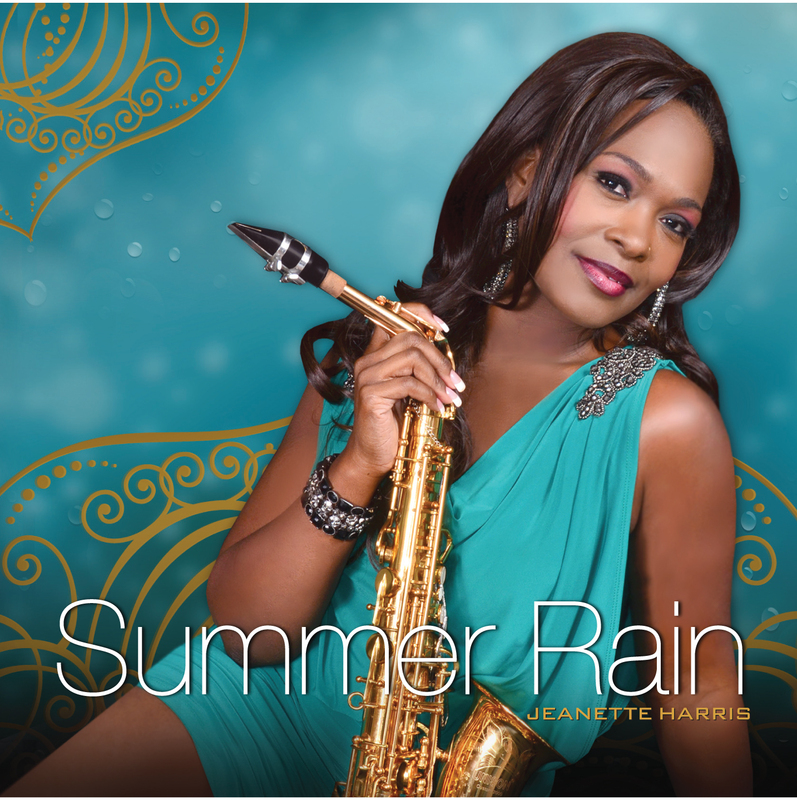 That fascination with the sax led Jeanette Harris to become a saxophone player. She has an undeniable sound that’s uniquely her own and shares reflections of herself in each song. On stage and off, Jeanette is dedicated to being the best at what she does. From exhilarating performances to incredible song writing, she has enhanced the world of Smooth Jazz. Her cd “Summer Rain” offers something for everyone. From the teasing “Take Me There” or up-tempo “The Ride,” to the Latin glazed “Muy Caliente,” you can feel the positive vibe she delivers. Jeanette and I share conversation. 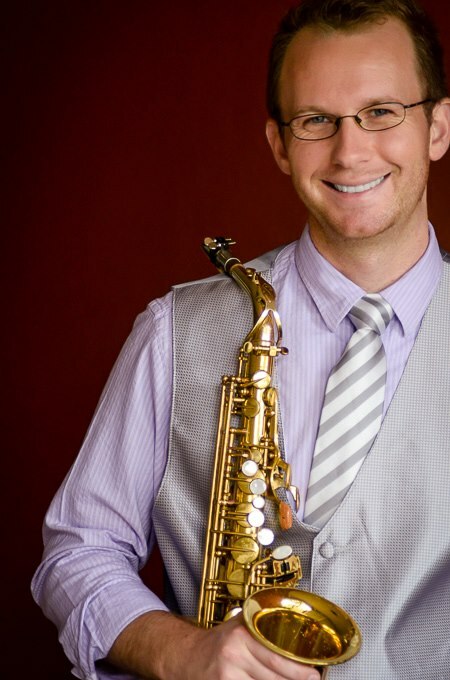 Phoenix, Arizona (8 August 2013): More than 24 contemporary jazz and R&B high rollers promise to make the Las Vegas Jazz Festival a winning bet. Tickets are now on sale for the 3-day music and lifestyle event to be held at the JW Marriott Las Vegas Resort & Spa on September 27-29, 2013 showcasing Grammy-winning and nominated soul singers and chart-topping instrumentalists. Learn more about THE JAZZ IN M.E.E. THE JAZZ IN M.E.E. is an affiliate of Multifaceted Exquisite Events Inc. News and Media division. THE JAZZ IN M.E.E., based in Houston, hosts and reports on jazz, literary and art events nationally. THE JAZZ IN M.E.E. is the newest addition to the M.E.E. network, targeting devotees to jazz and the arts. This online magazine will include dynamic cover stories, trendy Jazz Watch music reviews, boldly stylish CD releases, trend setting blog updates, enchantingly cool featured festival insights, informative “Inside M.E.E.” reports and other consequential jazz information. The magazine was developed after the success of In the Jazzy Limelight, an online article profiling various jazz artists. In the Jazzy Limelight has reached over 180,000 readers in 25 countries, with highest international views in Japan, Canada, Russia, Ukraine, France, and the United Kingdom. Readers of the online feature have a passion for jazz vacations, explorations and getaways. These topics will continue to be explored and expanded upon with the launch of THE JAZZ IN M.E.E. THE JAZZ IN M.E.E. was created to be a platform to showcase, support, advocate, market and promote the love of jazz, the artists, musicians, enthusiasts and supporters of this magnificent genre of music and the events that are a springboard for its success. M.E.E. is on a mission to keep jazz and its artists in the forefront. THE JAZZ IN M.E.E. aims to be an informative, inspiring and entertaining jazz style of living magazine where readers can find in-depth feature articles and columns pertaining to everything jazz with an artistic flair. The M.E.E. network includes Multifaceted Exquisite Events Inc, THE JAZZ IN M.E.E., THE MELODY IN M.E.E. and GLAM. With positive feedback after the release of In the Jazzy Limelight last year, Warren is now set to launch THE JAZZ IN M.E.E. magazine in January to connect jazz enthusiasts to the artists, music, products and services offered by jazz and the arts. St. Louis, Missouri (5 August 2013): Young musicians fantasize about one day being a hall of famer yet contemporary jazz artists were left only to dream. Until now. SiriusXM’s Watercolors, the leading satellite radio channel devoted to the genre, is forming the SiriusXM Watercolors Jazz Hall of Fame to honor the legacies of its pioneering artists. Contemporary jazz icons David Sanborn, Earl Klugh and the late Grover Washington Jr. constitute the inaugural class that will be inducted into the music hall during a ceremony held aboard The Smooth Jazz Cruise this October 18th. 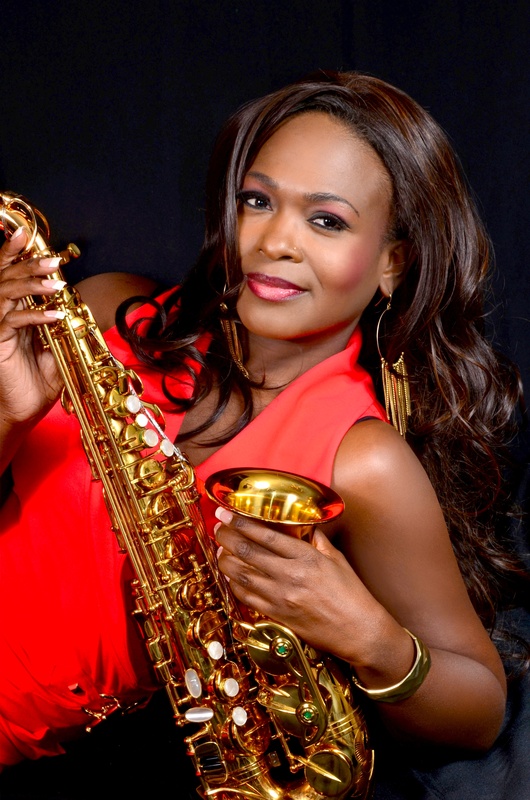 Saxophonist Sanborn and guitarist Klugh will perform during the induction ceremony that will air on SiriusXM’s Watercolors while Washington Jr.’s contributions will be recognized by an all-star salute featuring some of the artists aboard The Smooth Jazz Cruise, including fellow sax players Boney James, Richard Elliot, Candy Dulfer, Euge Groove and Jackiem Joyner. Cruise performers Brian Culbertson, Marcus Miller, Tower of Power, Jonathan Butler, Rick Braun, Norman Brown, Oleta Adams, Kenny Lattimore and Brian Simpson may also take part in the festivities aboard the 7-day cruise sailing this October 12-19 from San Diego to Cabo San Lucas, Puerto Vallarta and the Baja Coast. “The Smooth Jazz Cruise is elated to work with SiriusXM’s Watercolors to honor the amazing musicians deserving of recognition for their seminal creative accomplishments. 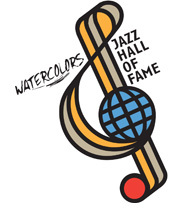 We have been blessed to partner with Watercolors over the years and hosting their Jazz Hall of Fame induction ceremony is very special,” said Michael Lazaroff, Executive Director of The Smooth Jazz Cruise. Future inductions will take place aboard The Smooth Jazz Cruise sailings January 12-19, 2014 and January 11-18, 2015, which will embark from Fort Lauderdale to Caribbean ports. Watercolors plays contemporary jazz, classic and new, including Culbertson, James, George Benson, Sade, Al Jarreau and Dave Koz. SiriusXM Radio Inc. is the world’s largest radio broadcaster measured by revenue and has more than 25 million subscribers. SiriusXM creates and broadcasts commercial-free music; premier sports talk and live events; comedy; news; exclusive talk and entertainment; and the most comprehensive Latin music, sports and talk programming in radio. SiriusXM is available in vehicles from every major car company in the U.S., from retailers nationwide, and online at siriusxm.com. SiriusXM programming is also available through the SiriusXM Internet Radio App for Android, Apple, and BlackBerry smartphones and other connected devices. SiriusXM also holds a minority interest in SiriusXM Canada, which has more than 2 million subscribers. On social media, join the SiriusXM community on Facebook, facebook.com/siriusxm, Twitter, twitter.com/siriusxm, Instagram, instagram.com/siriusxm, and YouTube at youtube.com/siriusxm. Guests have fallen in love with The Smooth Jazz Cruise ever since its maiden voyage in 2004. Much more than a jazz festival and much more than a vacation, cruisers spend an entire week completely immersed in the music. On top of the stellar concert performances by the genre’s legends, Grammy winners and chart-toppers, guests interact daily with the musicians at cocktail parties, poolside games and activities, informative seminars, autograph sessions and cooking demonstrations. It’s an unforgettable first-class lifestyle experience aboard a Holland America luxury ship that keeps fans coming back year after year. For more information or to reserve a cabin, please visit www.thesmoothjazzcruise.com.